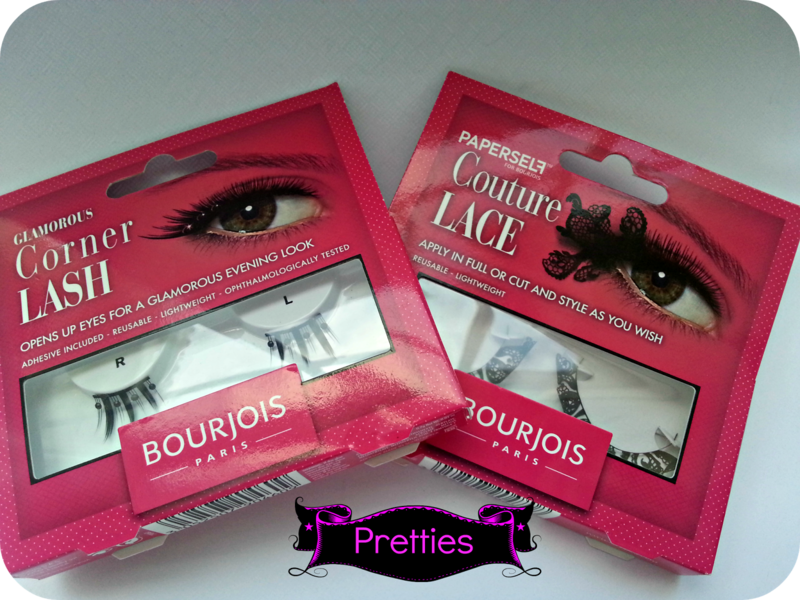 Bourjois recently collaborated with Paperself to bring us a unique pair of Couture Lace paper lashes. 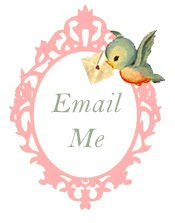 I love the look of Paperself lashes and had been lusting after them for quite some time. An affordable dupe released by Essence from their Cherry Blossom Girl helped to fill the gap, however I still wanted a pair of Paperself lashes to try out, so when I spied them in my local Boots along with the Glamorous Corner Lash set, I just had to pick them up. 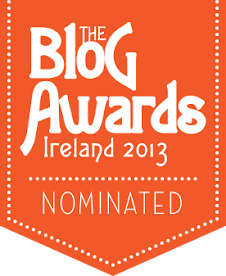 As you do! 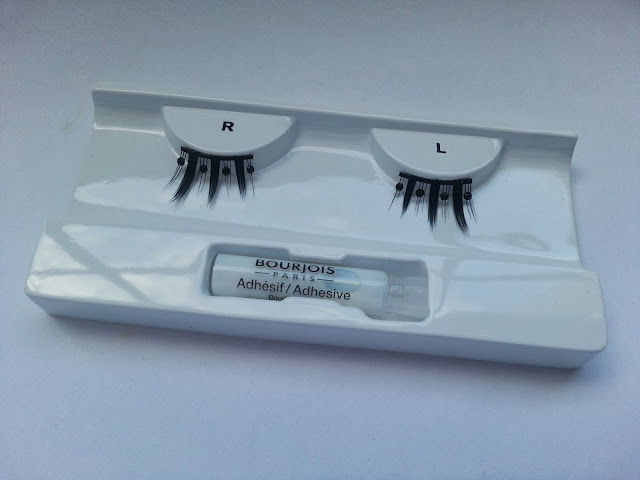 Even though I only just picked these up during the week, from a bit of Googling it appears that Bourjois have since changed the packaging and they are now part of the Faux & Fabulous Collection and are renamed; Miss Couture Lashes and Lady in Black. They appear to be the exact same lashes as the ones I purchased this week however. "Bourjois & Paperself , the world’s leading paper-art lash brand, have teamed up to create an innovative and stylish lash design! Inspired by lacy floral catwalk trends, it is your ultimate fashion accessory for a high-end glamour look." 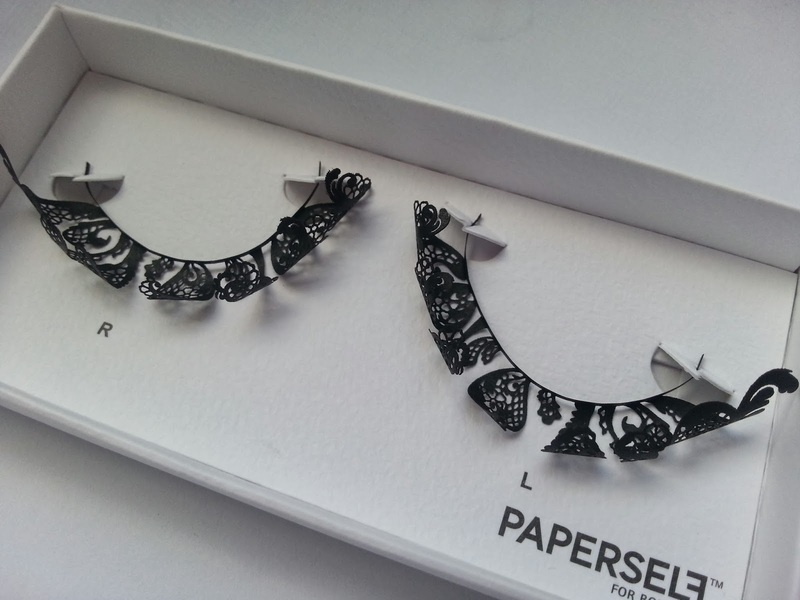 PAPERSELF are the world's leading wearable paper-art brand for lashes. As you can see, these are real statement lashes designed to turn heads. if you're not feeling quite so adventurous and daring, you can section off these lashes and cut them into smaller pieces to use as eye-catching outer lash inserts to add some lush lace to your look. Considering these are made from paper, they're not as fine as you may imagine - whilst they are delicate, they do feel quite sturdy and with some TLC you should get a few wears out of the one pair. "A mini fringe to place onto the outer corners of the eye. 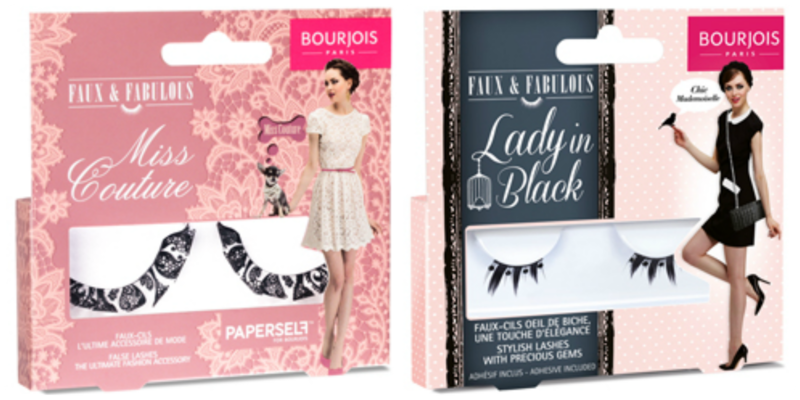 Bourjois Lady in Black Lashes are embellished with precious gems to add a touch of sparkle and style!" These are demi-lashes you apply to the outer edge of your natural lashes to create volume and length at the corners. They're also adorned with very pretty black stones giving the lashes a gorgeous Art Deco / vintage look and feel. Very Great Gatsby! Given these are not full strip lashes, they are super easy to apply, so if you're a beginner or a little nervous about applying false lashes, these would be a great starting point as they're much easier to master than full strip lashes. Tweezers are your friend when applying lashes, and don't forget to wait 30 seconds or so for the glue to become tacky before attempting to place them on your lash line. Before you start to apply, measure the length of the false lash to make sure it fits your/models eye shapes. Take both edges of the false lash and flex them in to create a C shape and hold for a couple of seconds. That’s the best way to curve the lash band and ensure it moulds to your curved eye shape and stays put all day long. Wait 30 seconds or so for the glue to become more tacky before placing onto your/models lash line. Apply the lash to the base of the natural lash line on top of your actual lashes, not on the eyelid at all. 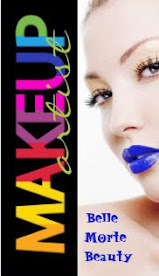 If required - Apply mascara last so you can integrate the natural lashes with the false ones.